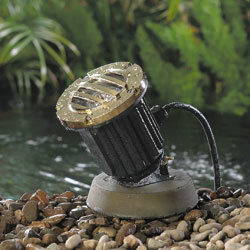 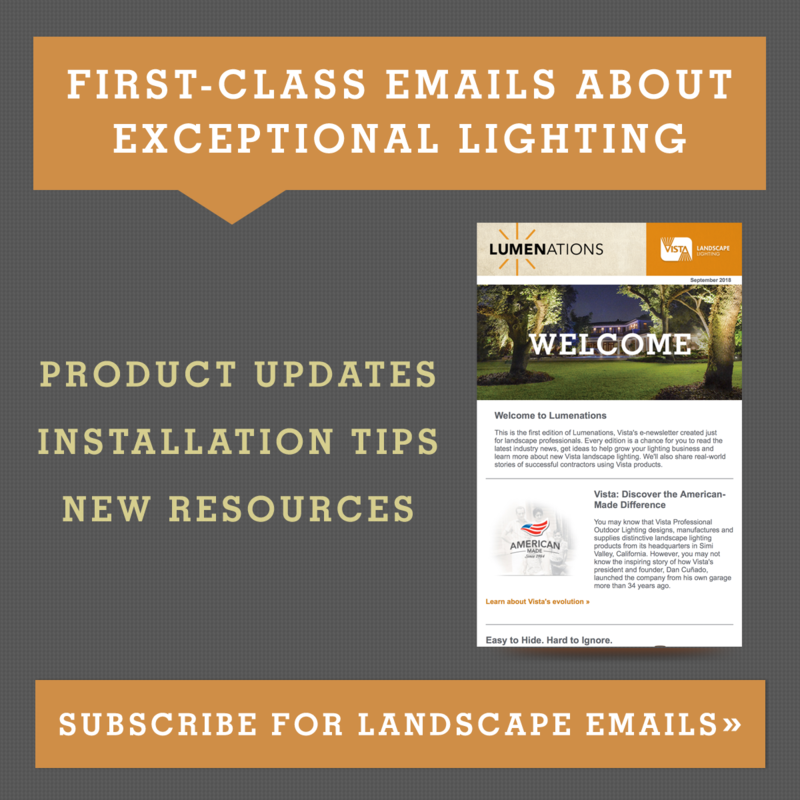 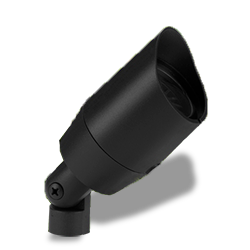 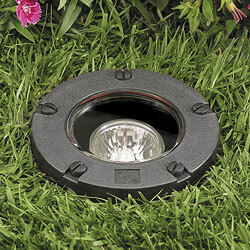 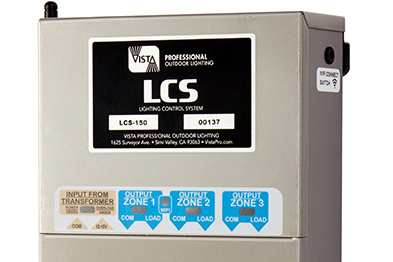 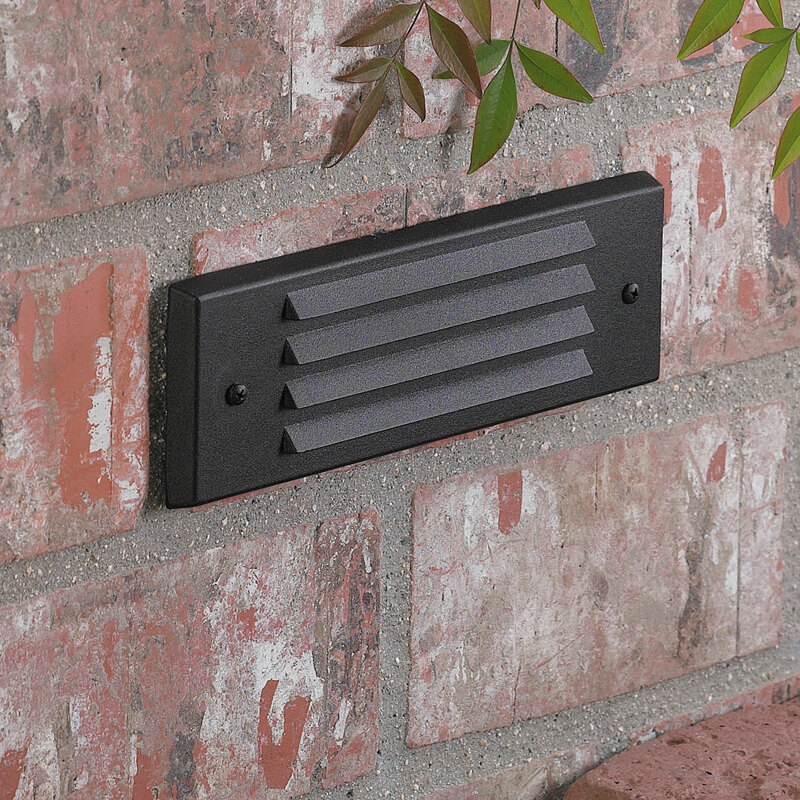 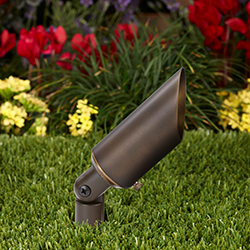 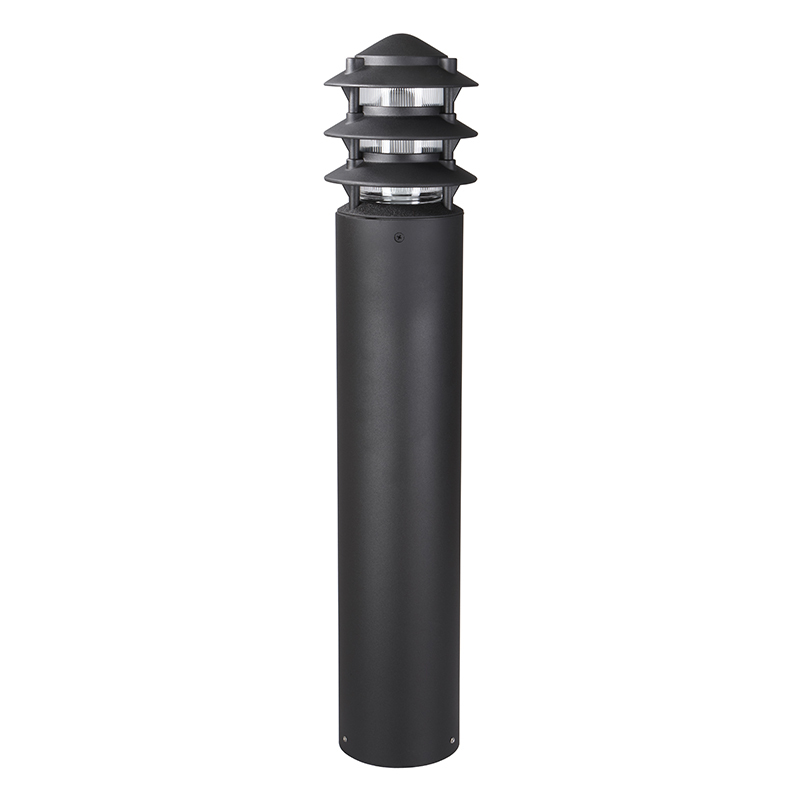 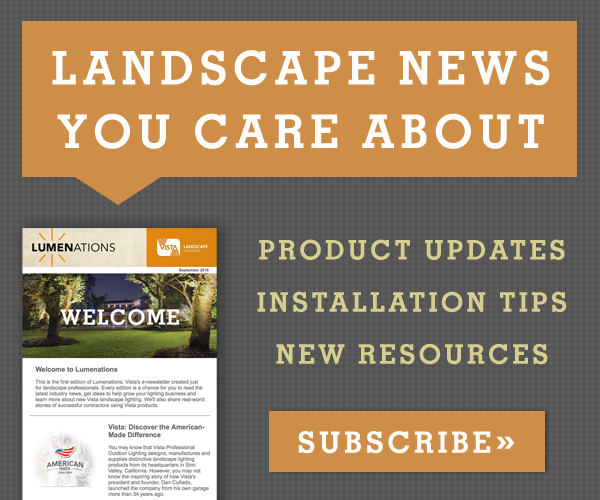 To compliment landscapes of all types and sizes, Vista offers the industry’s broadest line of fixture styles, finishes, lamps, and mounting options. 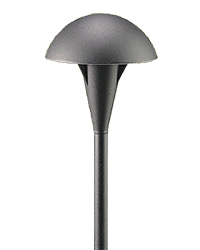 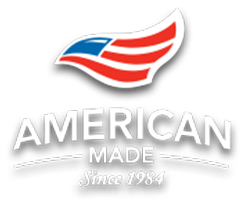 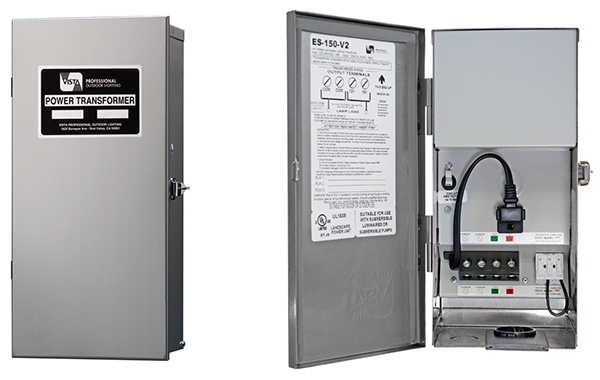 Designers can choose from over 320 fixture designs in aluminum, brass, copper, stainless steel, or industrial composites. 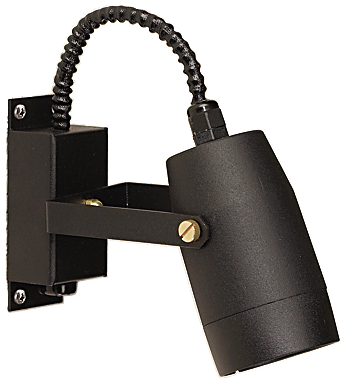 Most fixtures can be custom-fitted to the project with choices of finishes, lamps, accessories, and mounting options.